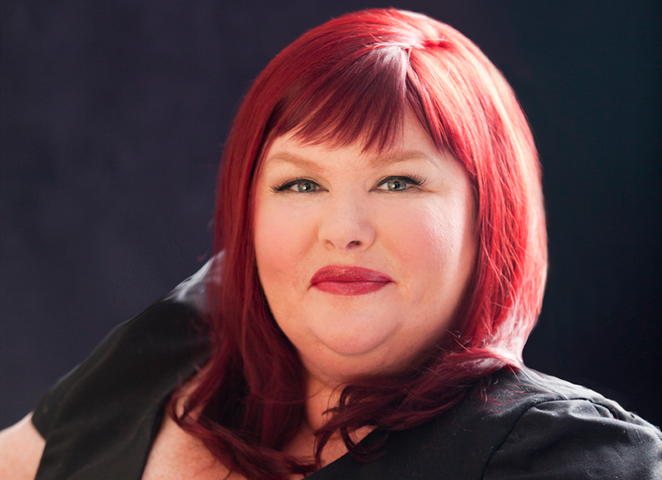 It’s no secret that Cassandra Clare is a very busy woman with lots of exciting book releases in the next 3+ years! Today Cassie took to her tumblr to share what books her readers can look forward to in 2018, 2019 and 2020. She also posted the synopses for her eight Ghosts of the Shadow Market short stories and they all sound super cool so naturally we can’t wait to read them! If you do live in the USA, you can preorder your ebook of Son of the Dawn (Ghosts of the Shadow Market #1) here. Have we mentioned how much we love Cassie, her hard work and how excited we are for all these releases!? 😀 ❤ Don’t forget that there’s also The Wicked Powers – a trilogy that concludes The Shadowhunter Chronicles – and ten free The Last Hours short stories “in the leadup to the publication of Chain of Gold”. What book are you most excited for and when did you start your The Shadowhunter Chronicles journey? Sound off in the comments below! A friend loaned me TMI and TID right after CP2 was released. She recommended starting with TID and to be honest, it is by far my favorite series of hers so far. I had to wait around half a year for City of Heavenly Fire, which I pre-ordered, and I’ve ordered every single book since. I think I’m most looking forward to QAAD, though I’m nervous about what “everything changes” means for our favorite characters. I have my own predictions…… I’m also really excited for Ghosts of the Shadow Market. Jem is my favorite character. I’m intrigued about Chain of Gold. I really like what I’ve seen of the characters so far. I’m the least excited for TEC though I’m sure after I read Red Scrolls I’ll be more excited for the next ones. It’s an unpopular opinion, but Malec’s relationship was a slow burn for me. They seemed like such an unlikely pair because they were pretty opposite and both had some maturing ‘together’ to do before I was excited about them as a couple. Their short stories in The Bane Chronicles and Shadowhunter Academy helped flesh them out as individuals and I’m really enjoying them now that they’ve been together awhile. I’m excited to see them as parents and I think TEC will help me appreciate their relationship even more!